a once-In-a-lifetime experience awaits you! You will have unique and multifaceted opportunities. You will walk on the map as you study on the Biblical locations where events occurred. 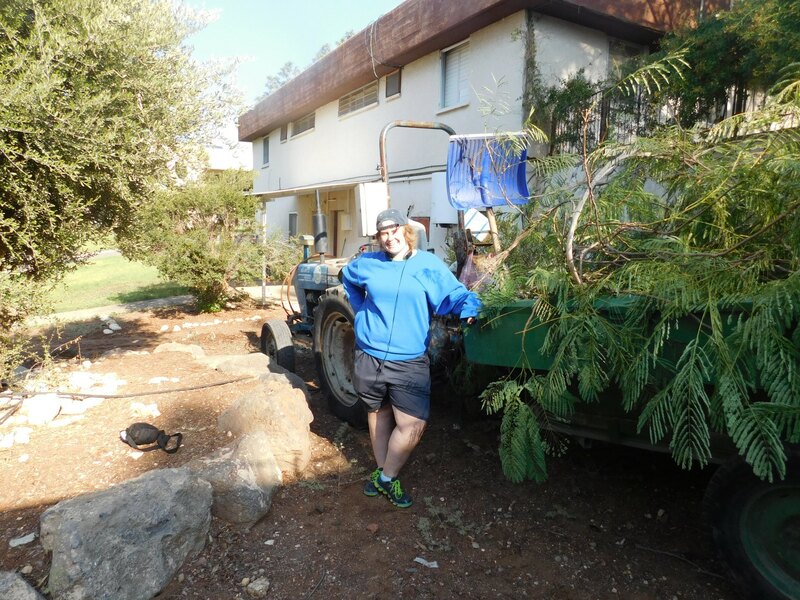 It will give you a unique education as you "learn and participate" while living, studying and working as volunteers among the people on a kibbutz. 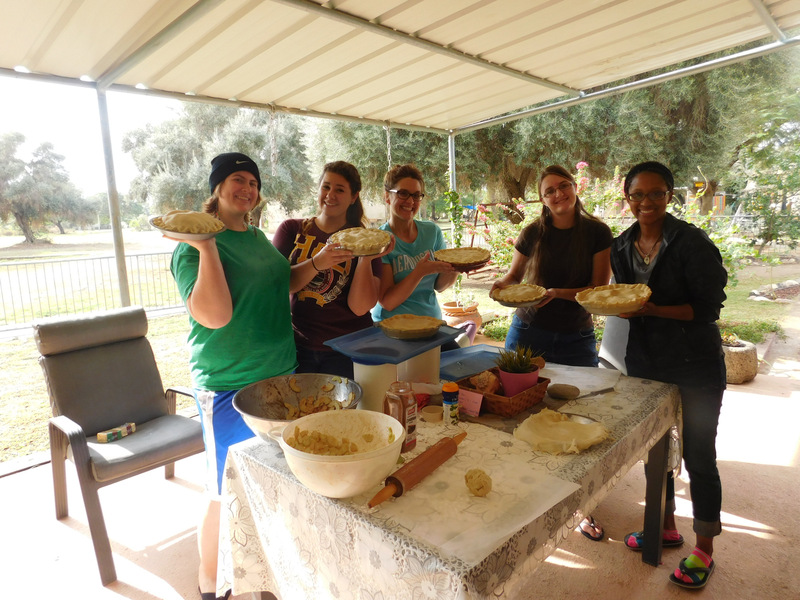 Receive cross-cultural training in this multi-cultural land as you meet and build relationships with a people who have returned to Israel from all over the world. Form relationships as you spend time with families, visiting them in their homes, working with them, and celebrating holidays together. Practice the Hebrew language with the people on the kibbutz. Your spiritual life will be challenged to grow in the Lord as your study the Scriptures and are mentored weekly by our staff. 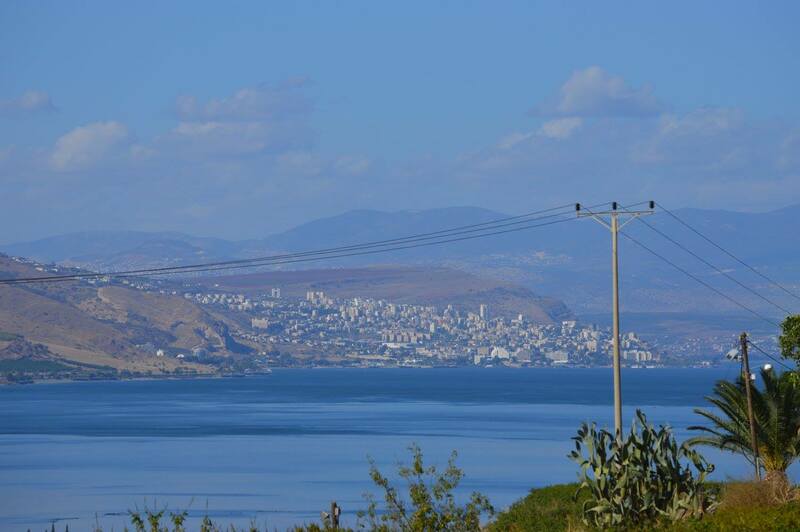 You can gaze at the surrounding mountains of Galilee where Yeshua lived, taught, ministered, and performed many miracles and where Peter, James, and John cast their nets. 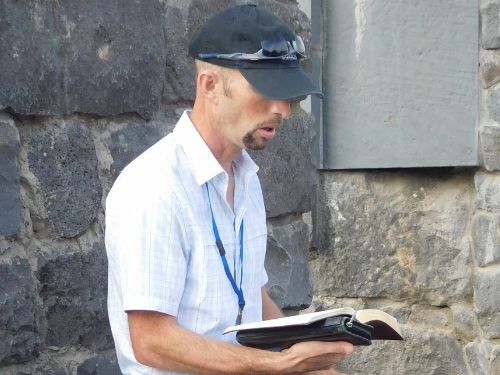 Nearby the Beatitudes and Sermon on the Mount were given by Yeshua. Here the five thousand were fed, and the Gospel was first preached. We could not have chosen a more appropriate place for a school of Biblical Internship. 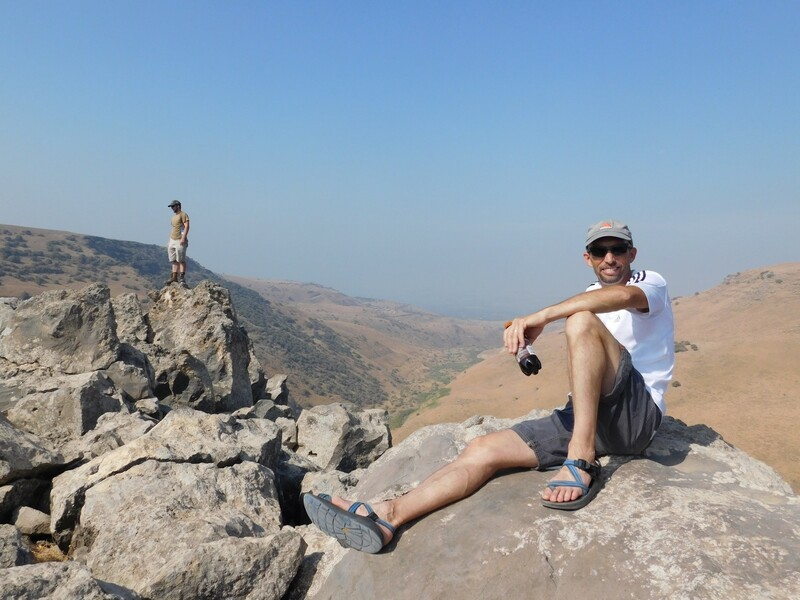 We call it a "Miracle by the Sea", because we believe that in 1974 God directed the Israelis to send us to this picturesque Jordan Valley location. Baptists for Israel Institute is located on the shore of the Sea of Galilee, on an Israeli kibbutz. 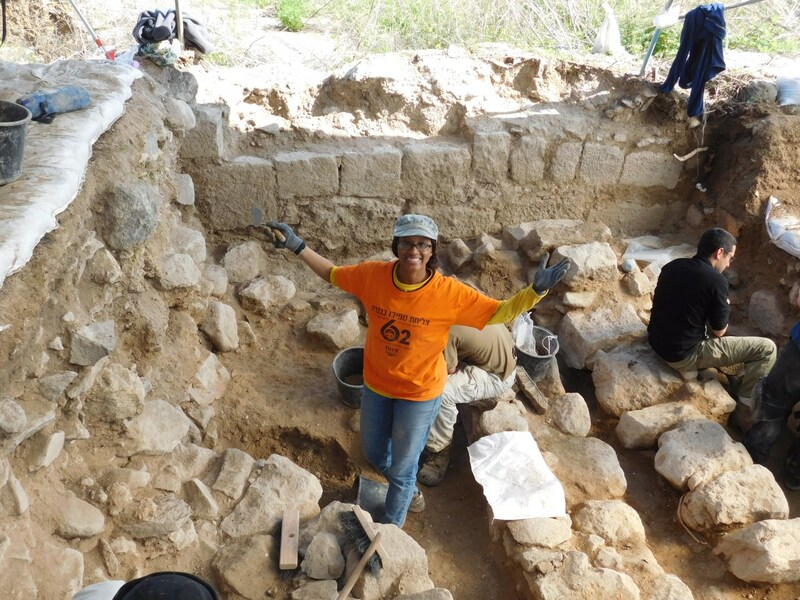 Here our interns live and work as volunteers. Don't just dream about it. Make plans today to make your dreams a reality!